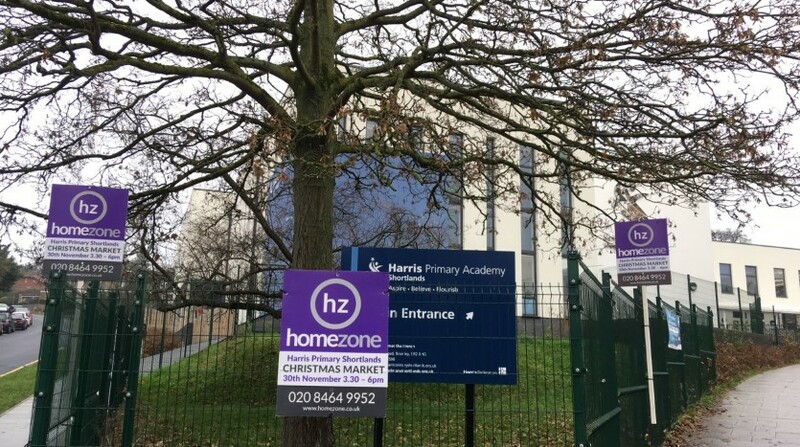 Homezone Bromley are delighted to be supporting The Harris Academy Shortlands for their Christmas market this year. The market takes place on Friday 30th November and, in addition to market stalls, will also feature a Tea Room, Games, Raffle & a Grotto. 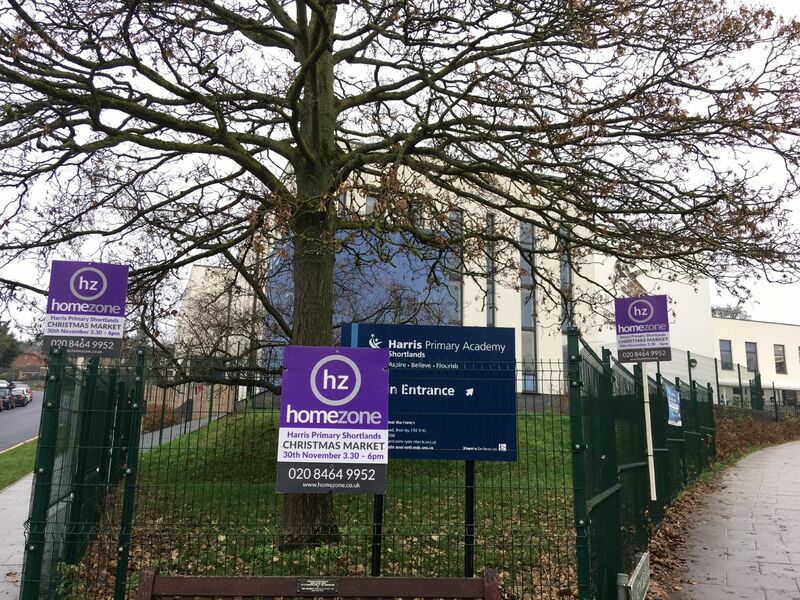 The Harris Academy moved into their newly built premises in Kingswood Road only a couple of years ago and have already received a coveted ‘Outstanding’ status from schools inspectorate OFSTED. This is the first time Homezone has supported the school, but we look forward to a continued relationship in the future.